We understand this trend can be a bit daunting to implement so if you’re unsure about it, opt for single tone co-ords with minimalistic prints. Wear your set of co-ords with a pair of classic earrings to keep the entire look simple yet elegant. One of the earliest brands to have sniffed the trend, Michael Kors’ White Luminous Gold opens with fresh notes of pear, followed by jasmine, and backed by base notes of amber. unique gourmet experiences have become our raison d’etre. So from pepper to yuzu and cocoa to saffron, brands such as Calvin Klein, H&M, and not to forget, Louis Vuitton, are taking the irresistible association around fragrances to a whole new level. Top brands are acknowledging the need to be green. 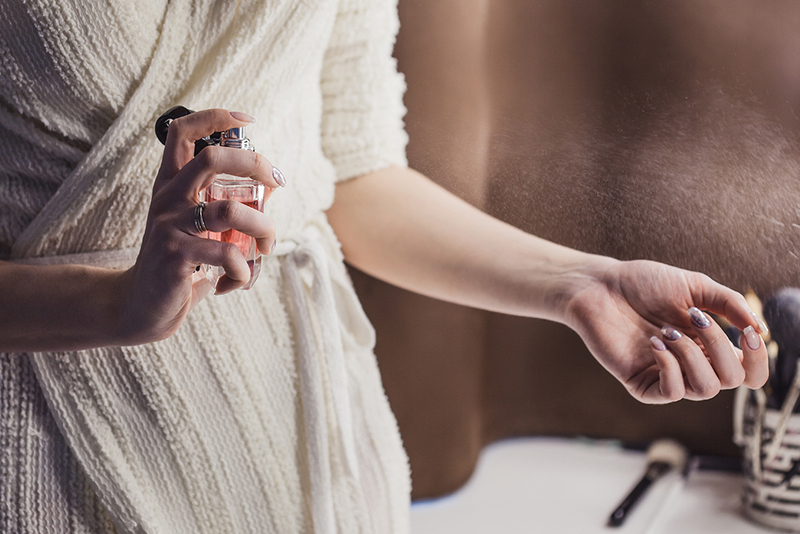 So from avoiding processes and chemicals that pose a risk to the environment to working more with clean, botanical extracts, fragrances are getting transparent. From cucumber to black currant, newer ingredients are capturing the imagination of perfumers. From L’Occitane to Forest Essentials, brands across the luxe spectrum are delivering fragrances with a touch of green. 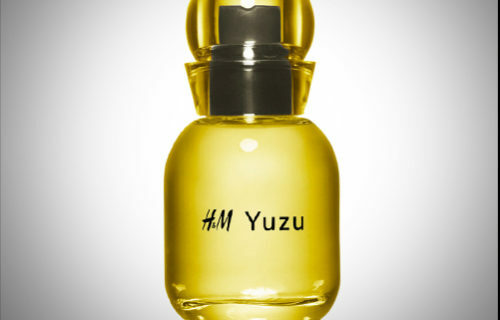 Like with everything else in the wardrobe, fragrances too are going the unisex way. As more women admit to being in love with woody and spice notes, perfumers are taking note. If Tom Ford’s Black Orchid marries warm florals such as orchid and patchouli with woody notes of incense and sandalwood, Guerlain’s Lui is all about leather and woodsmoke. 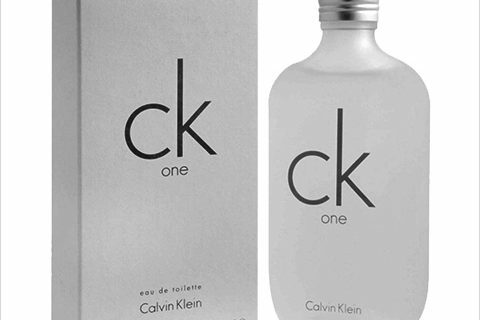 Talking of the trend, the 90’s perfume, CK One remains a classic unisex fragrance that’s a must-have in every androgynous wardrobe. Calvin Klein’s CK One combines green, fruits notes with warm middle notes and woody base notes, rendering it a refreshing forest feel.